The Horsenecks play hard-hitting and heartfelt Old Time and classic Bluegrass music, brought to life with a high-energy performance. The four members formed a strong musical bond after meeting at a festival in 2012. 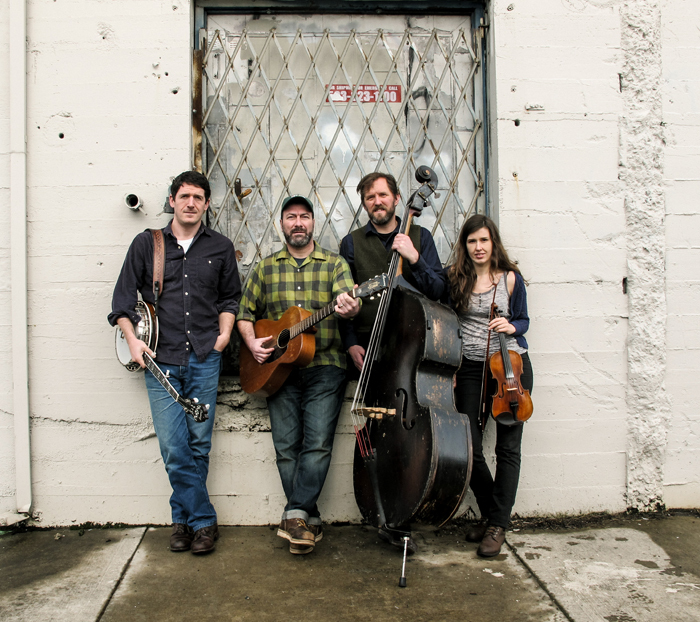 With driving old time fiddle, three-finger banjo, vocal harmonies, and a genuine love of Old Time music they have since been swiftly becoming a well-loved staple in the traditional music scenes in the US and the UK.